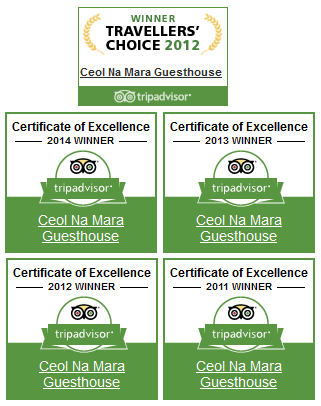 Ceol Na Mara is perfectly located for a spectacular golfing holiday – and breakfasts are available for guests with early tee times. 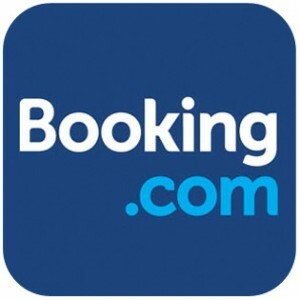 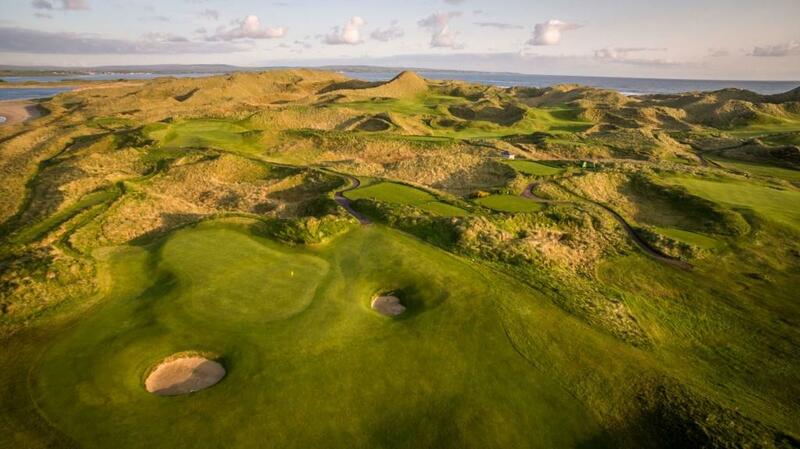 We also offer drying and storage facilities for golfers; can assist with reserving tee times; and can arrange customised golf packages for groups. 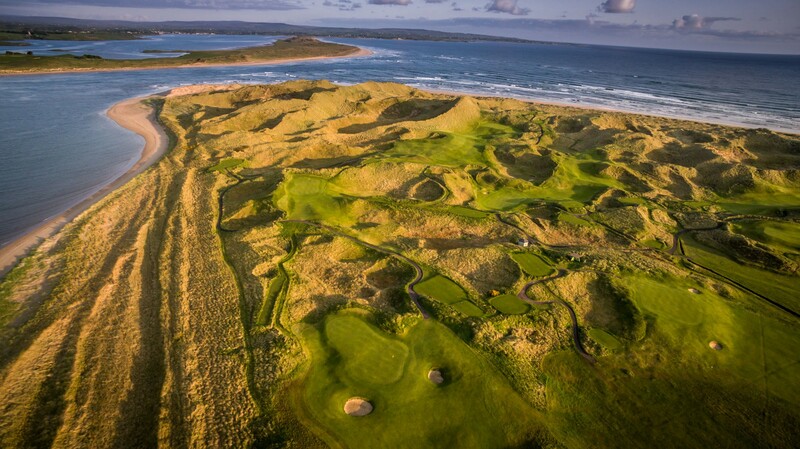 The award-winning Enniscrone championship golf links has hosted top Irish amateur events and its Dunes course is world-renowned. 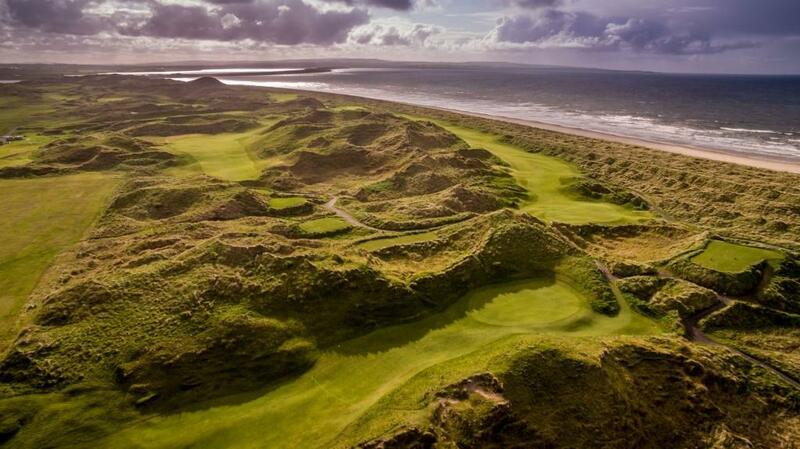 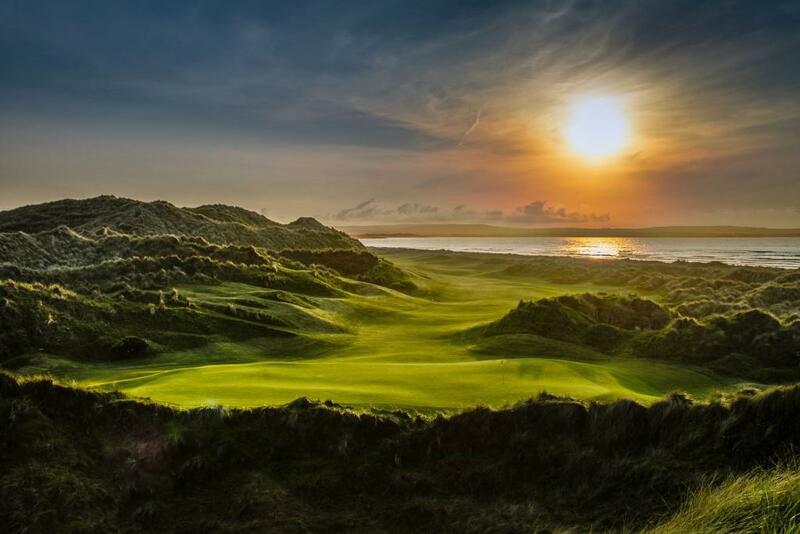 Enniscrone Golf Club offers 27 holes of links golf – the nine-hole Scurmore Course and the featured course, The Dunes, a 7,033 yard, par 73, championship links course.